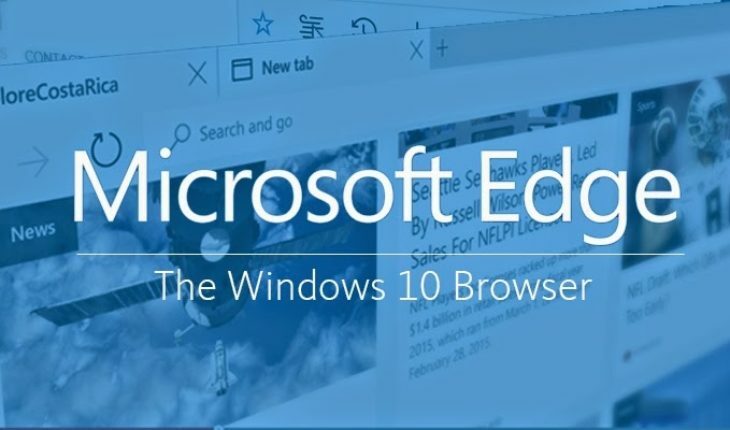 Edge browser is used only by a minority of users running Windows 10 operating system. You may wonder why? Here is the most common user complaints. According to StatCounter new browser’s global share during last 3 months were only 1.1%, while leader Google’s Chrome had 53.62%. Windows 10 global share were 8.23%. Even though Microsoft sets Edge as a default internet browser, most users switch to other bowers. 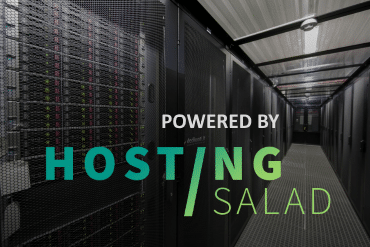 Users complain about slow loading times, sound lagging issues, incompatibility with many sites, lack of add-ons and settings, overused resources, multiple crashes. Web developers have another headache adopting websites for this new internet browser too. Looks like this Microsoft attempt to brush off low Internet Explorer reputation with new name and logo was a failure. There were a lot of people who still calls Edge as a new Internet Explorer version. What is your experience with Edge browser? Leave a comment bellow. Basically it is still the same IE. “Edge” uses a forked version of IE rendering engine called Trident.